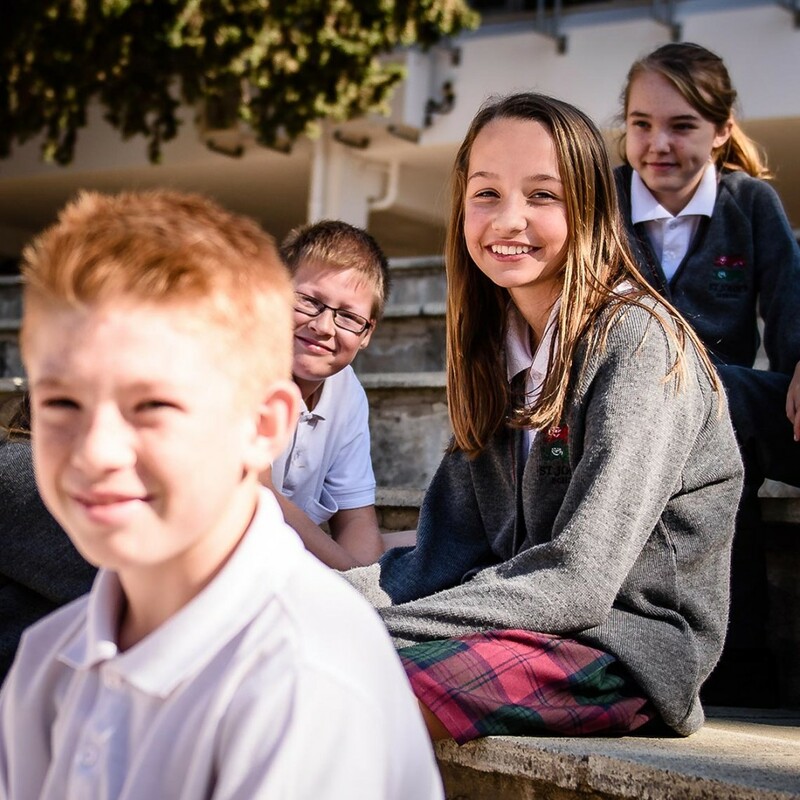 The curriculum at St John’s is balanced, relevant and personalised, ensuring progression and continuity for every student. Our central purpose is to ensure that all children achieve the highest standards of which they are capable. These standards apply to all that they do, whether in the classroom, on the sports field, in concert or on stage, or in the extensive range of other opportunities we offer to students a all stages of their education. We encourage all learners to pursue excellence and to work to the best of their ability, this being underpinned by our motto ‘excellence, learning and leadership’. We encourage the whole school community to develop a love of learning and so become life-long learners. We hope all our learners will take responsibility for their own learning, develop good learning habits including co-operation, collaboration, persistence and resourcefulness. We want all to think about how they learn, how to solve problems and make decisions. On entry to the school students are placed in mixed ability tutor groups and for the majority of their Y7 lessons students are taught in these groups. However, in the core subjects: Maths, English and Science, learners are set according to ability. In Y8 and Y9 students are streamed in Humanities and ICT as well as the core areas of Maths, English and Science. We offer a more personalised curriculum at key stage 4 enabling everyone to find the combination of courses which complements their interests and talents. All learners have the opportunity to choose from GCSEs, Vocational/BTEC courses or more practical, work-related courses. For a small school St John’s is able to offer a wide range of courses to include 15 ‘A’ and ‘AS’ level subjects, a level 3 BTEC in Engineering, English and Maths GCSE resits as well as a range of NVQs and apprenticeships in partnership with JETS Academy on the garrison.